We are very savvy when it comes to social media and one of our favorite forms of sharing about ourselves is through pictures, which is why this week’s friday favorites are dedicated to our top five instagram accounts. 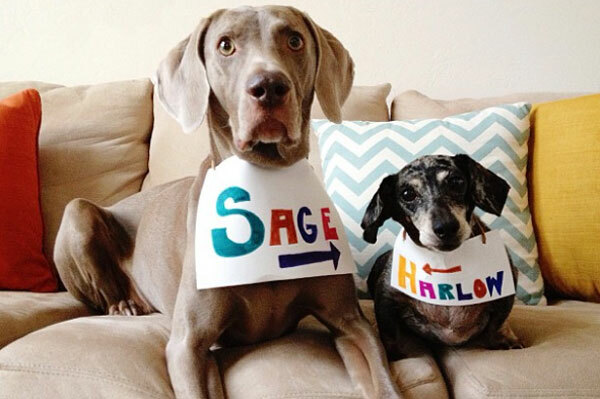 #1 Harlowandsage : If we could only follow one account on instagram it would be this one. Everyday you get to see cute pictures and short video clips of precious pups that will melt your heart and be sure to put a smile on your face. 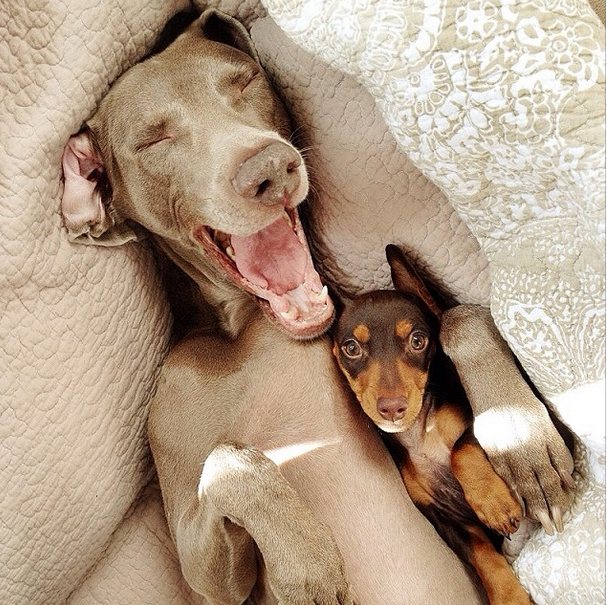 Harlow is a grey Weimaraner, Sage currently resides in puppy heaven, and Indiana is a chocolate brown mini-dachshund. 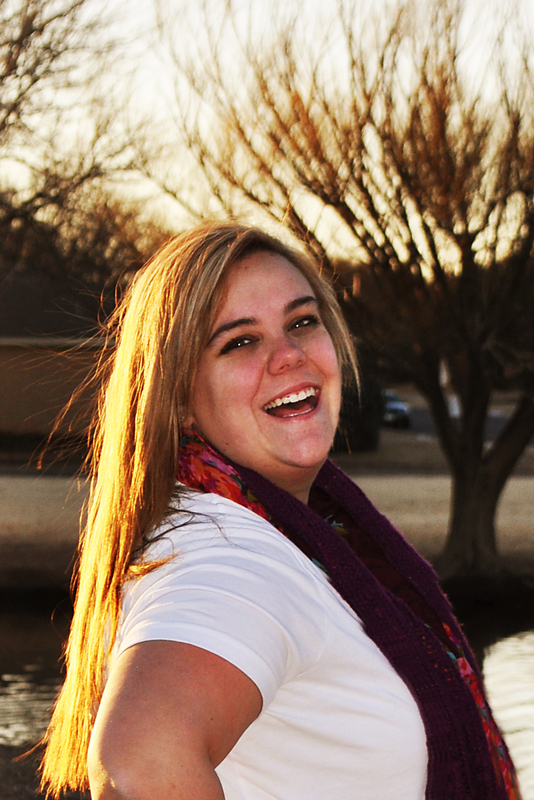 #2 2sisters_angie : A super sassy young girl with a creative eye who designs all of her outfits from paper. Her mom manages the account and adds daily anecdotes in the caption. 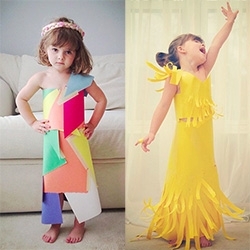 We adore little divas, especially those who play dress up. 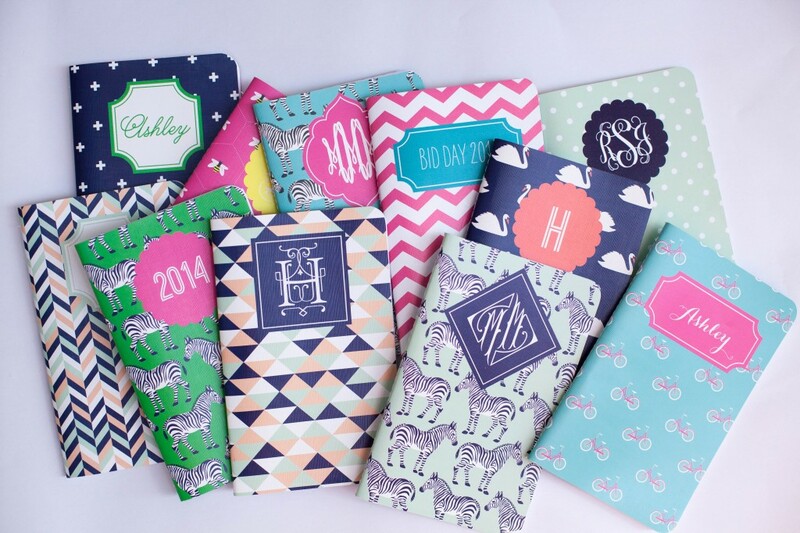 #3 Maydesgins : This is not your ordinary monthly planner. Maydesigns allows you to pick from trendy patterns, an assortment of colors, and fonts, while you create your perfect planner. 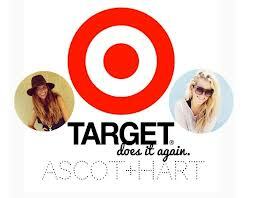 #4 Targetdoesitagain : We are obsessed with Target, so naturally we recommend that you follow this account. #5 atolley : Because today is her BIRTHDAY!! We love all of these accounts so make sure you go and check them out. Have a wonderful Friday. Super cute! Love Harlow and Sage and especially @atolley!